Brilliant colours and a perfect coverage. 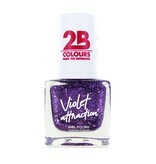 731 Violet Attraction has a beautiful glitter finish. 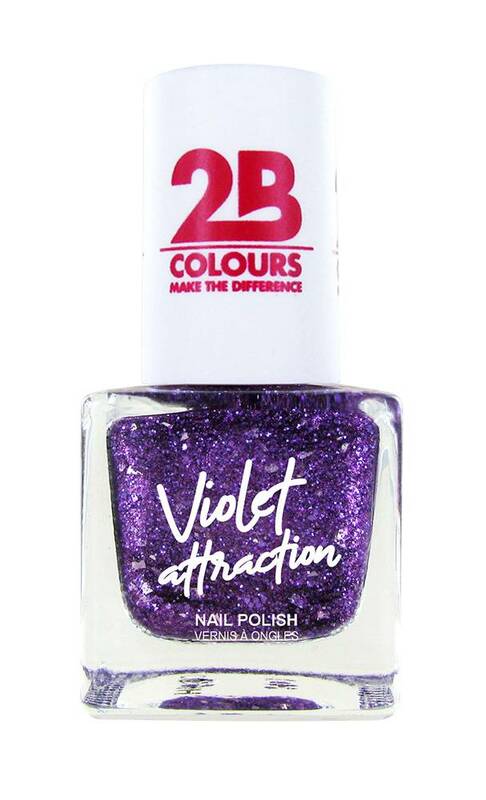 You can also use it as a top coat. Wide brush for an easy, even application.